Hi beauties! Today I'll be reviewing this gorgeous blush I got on Sephora a couple of months ago. 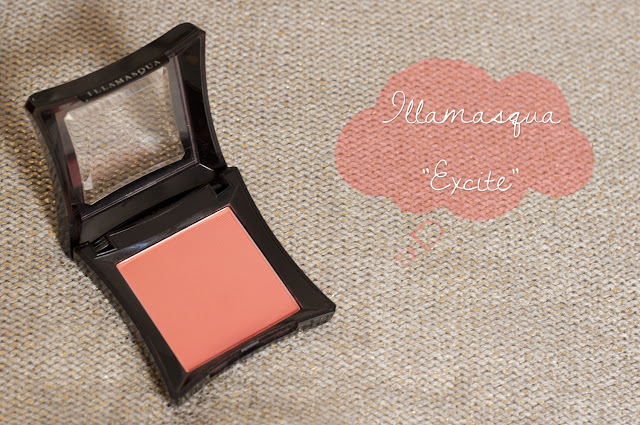 Illamasqua Excite is an extremely pigmented blush, probably the most pigmented I've tried so: watch out! If you get too much on your brush you will look like a clown for sure! Excite is a vibrant coral shade with a gorgeous matte finish. I use a Real Techniques Blush Brush to apply it on my cheeks. To avoid applying too much product, I tap the excess on my hand. I think this Excite is a winner shade for summer time and it looks so beautiful if you are pale and have a tan or if your skin tone is naturally warm as mine. Try it out! This is my first Illamasqua product, what is your favorite one? 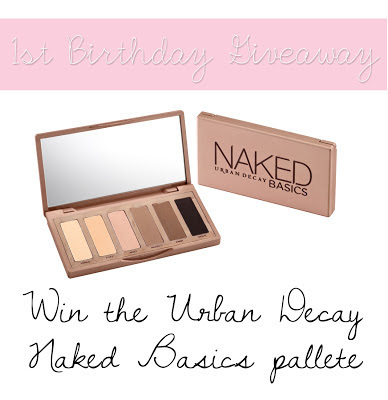 Thanks to all who have already entered.. more than 1600 entries in one week.. I'm so excited!! Hola bellezas! Hoy quiero hacer la review de este rubor hermoso que compré en Sephora hace unos meses. Excite es un coral vibrante con un acabado matte. Uso la brocha de rubor de Real Techniques para aplicarlo en mis mejillas y saco el exceso de producto en mi mano para evitar ponerme demasiado. 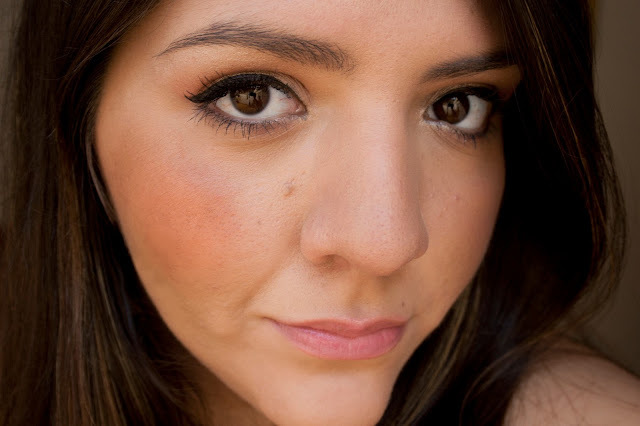 Excite es definitivamente el color perfecto para usar en verano, queda muy bien con las pieles bronceadas y si tenés la piel no tan clara con tonos cálidos queda divino! Este es mi primer producto de Illamasqua, ustedes ya conocían la marca? Gracias a todas las que ya esten participando ! Ya hay mas de 1600 entradas en una semana! I love the blushes also, I think they'll last forever there so pigmented. I also love the skin base foundations. This colour is perfect! 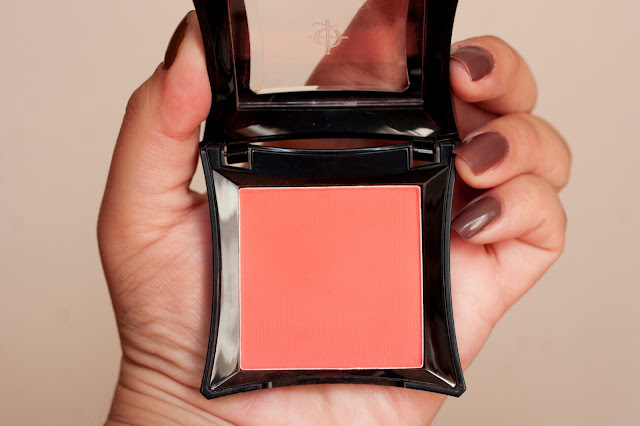 I love Illamasqua blushes and have Lover which is a bit similar but just lighter. Como viene de duracion, Flor? What a pretty color! Illamasqua make some of the best blushes out there. I have Nymph (powder) and Brazen (cream). No tengo nada de Illamasqua (todavia) pero me pueden esos rubores super pigmentados e intensos y sus labiales. Love the blush. Will be eagerly waiting for more. It looks beautiful on you! Illamasqua blushes tend to be very powdery, for me. I have Lover and Naked Rose, and they're both incredibly pigmented. Qué lindo el color! No me quedan bien los rubores anaranjados pero se ve tan bonito que lo compraría de todas formas jaja Beso! orange looks so gorgeous on your skintone! Such a pretty blush shade on you! I am loving orangy coraly shades! information you have got right here on this post. I'll be coming back to your blog for more soon. El color es realmente espectacular. No probé nada de esa marca, ¿lo compraste acá o afuera? ¿sabes si se consigue acá esa marca? Such a beautiful shade! And you're so right that's gorgeous for summer! to write content to suit your needs? I wouldn't mind publishing a post or elaborating on many of the subjects you write related to here. Again, awesome site! Hola Flor..muy lindo ese rubor...ahora tengo ganas de comprarlo! Hola Flo, HErmoso te queda! Yo estoy enamorada de los productos de Tarte, me compré el corrector en sephora y es el mejor EVER. Ahora quiero probar los blush, pero este de Illamasqua se ve divino. Sabes en donde puedo comprar on line?